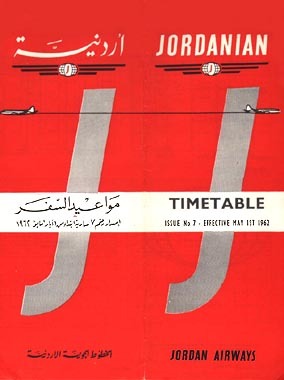 Jordan Airways operated for a couple of years from late 1961 until late 1963. 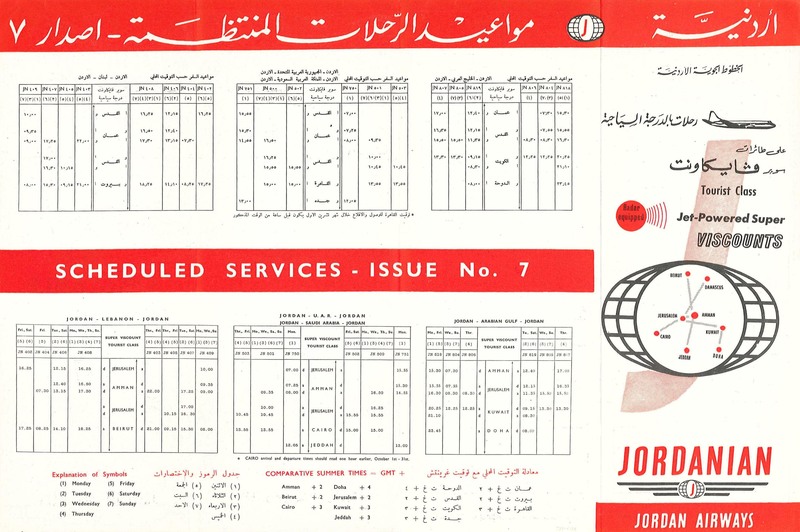 It was superseded by the new national airline Alia - Royal Jordanian Airlines. This page last updated July 8, 2017.